CHARMING one bedroom apartment, on the first floor of this impressive Victorian converted house. 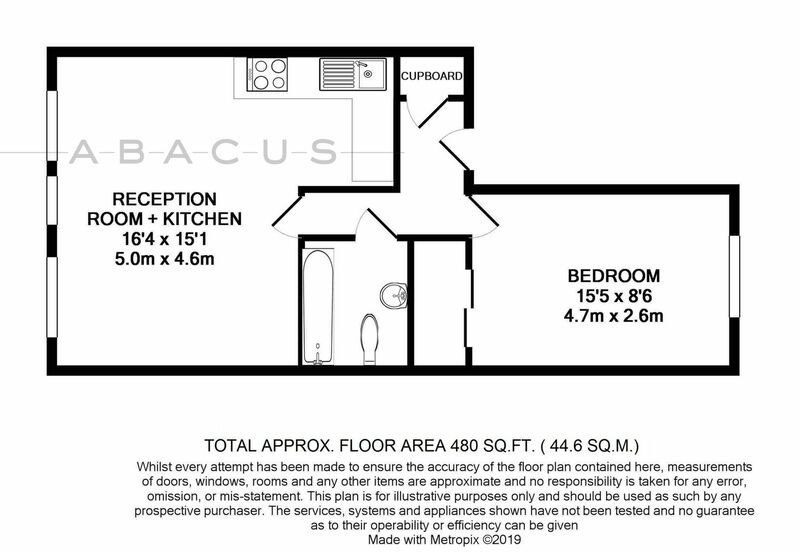 The property features a lovely, bright, open-plan reception with, high ceilings, a contemporary fully fitted kitchen. Modern family bathroom. Double bedroom, overlooks well maintained gardens. Good storage. Burrard Road is one of West Hampstead's sought after, quiet, tree-lined streets. IDEALLY LOCATED off Fortune Green Road, only minutes’ walk to West Hampstead Tube, Thames Link and overground stations and all the boutique shops, cafes and restaurants of West Hampstead Village. Share of Freehold.